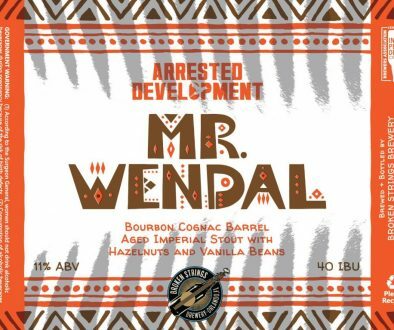 (Asheville, NC) – Last December, Catawba Brewing released the first in a new series of fruited IPAs brewed in their Asheville South Slope pilot brewery, when they rolled out a Pineapple IPA for their “Tropical Xmas” party. 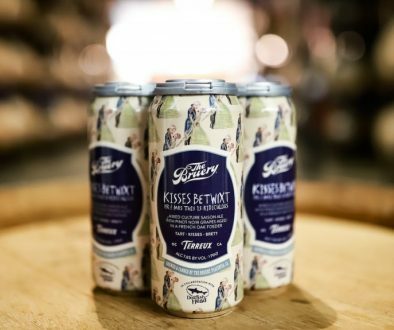 Since then, many other fruit-forward hoppy beers have made all-too-brief appearances in Catawba tasting rooms, consistently ranking among their fastest-selling Small Batch beers. 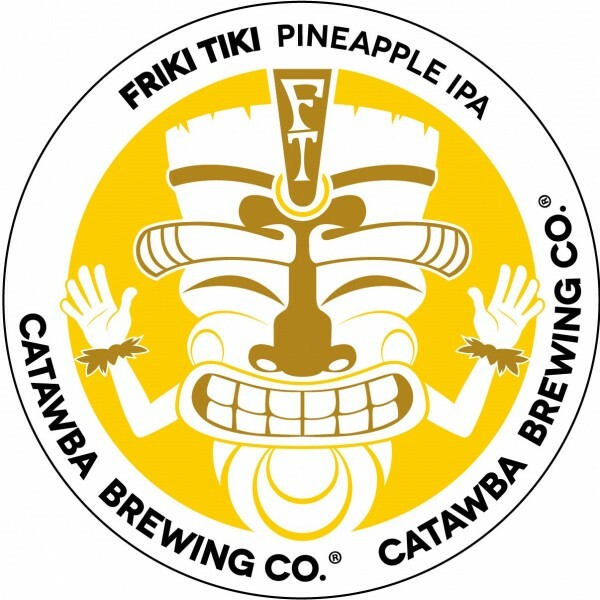 Beginning this July, Catawba’s newly branded Friki Tiki IPAs are here to stay. 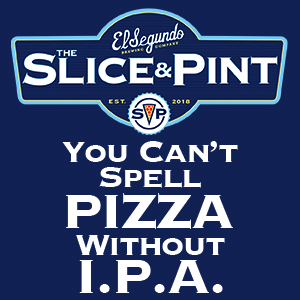 Ripe citrus and tropical fruit flavors marry perfectly with the aroma and flavor notes of fresh West Coast hops. Brewed with flaked wheat in the mash, these India Pale Ales feature the soft mouthfeel and juicy character associated with New England IPAs. The hop profile for each Friki Tiki release is carefully chosen to complement a massive addition of real fruit. Seasonal fruit selections vary between batches to ensure optimal freshness, showcasing the tropical and citrus-forward character of each beer, always light in body and incredibly drinkable. Now slated for 30-barrel batches at Catawba’s Morganton production brewery, these specialty IPAs will soon be available throughout Catawba’s 5-state distribution area. Appropriately, the first in the production series will be the one that lit the torch last winter, Friki Tiki Pineapple IPA. 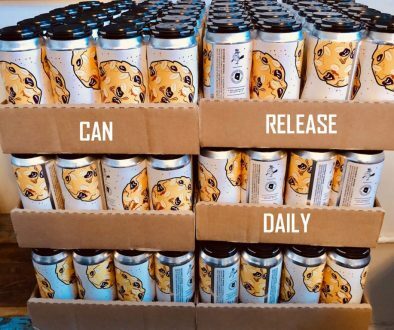 The beer will be released on Friday, July 14, with island-themed food and festivities planned at all four Catawba tasting rooms. Look for it to arrive in draft-only distribution soon thereafter.